Panasonic has announced six new camcorder models, three that record 4K video and three with Full HD capability. 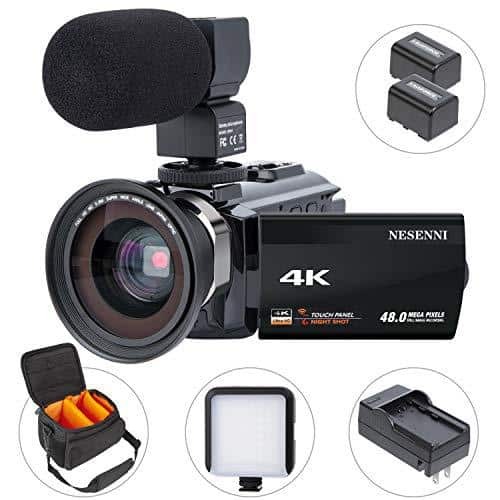 These latest creative camcorders aimed at the consumer market allow the creation of professional-level videos thanks to features such as 4K Live Cropping and Auto Optical Image Stabilization (O.I.S). 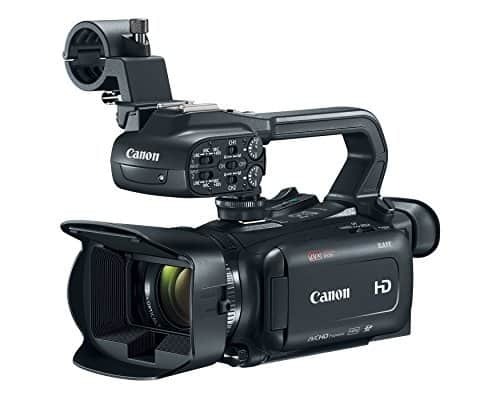 The HC-WXF995M, HC-VXF995 and HC-VX985M make up the line of camcorders with 4K recording capability. 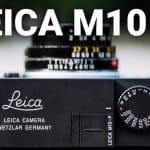 All three models are equipped with advanced imaging technologies allowing the capture of images that are not only beautiful but also look natural. 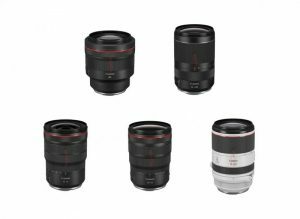 These units all have the LEICA DICOMAR lens, a back-illuminated sensor and Crystal Engine 4K along with 4K Cropping and 4K Photo Suite. 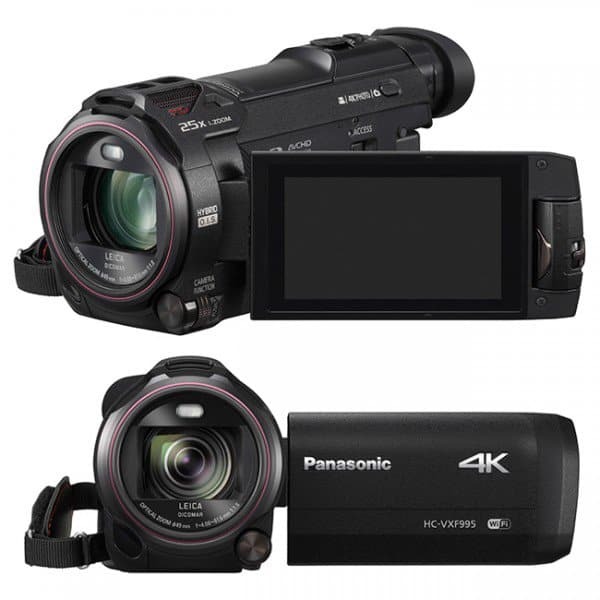 Panasonic’s newest 4K video camcorders feature a lightweight design to reduce fatigue that causes hand shake. A 5-axis Hybrid O.I.S+ system that supports the 20x optical zoom lens promotes stability and further minimizes shake. With 4K Cropping, professional looking videos in Full HD can be created as videos can be edited in-camera right after shooting. 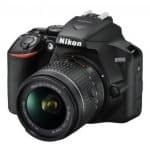 Panning and zooming are also supported with the 4K Cropping feature and the resulting Full HD video still retains its high definition quality and detail. 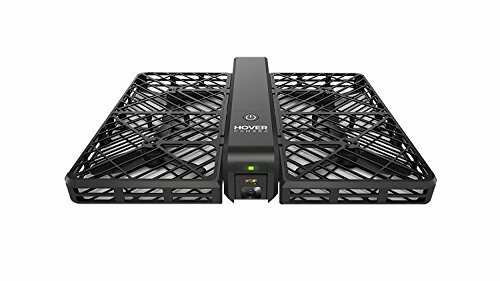 This feature comes in handy when correcting stabilization issues after filming a subject in motion or when filming an event in wide screen from afar then cropping to showcase only the key elements. 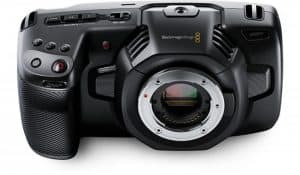 The new models are equipped with WiFi capability and a Wireless Multi Cam feature which allows for multiple perspectives to be filmed simultaneously by attaching up to three smart devices. 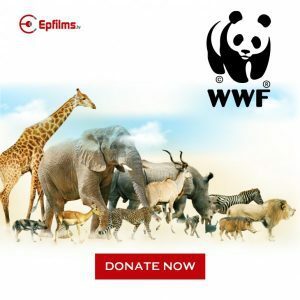 Cinema-like Effects apply techniques seen in movies such as Dolly Zoom, Slow Motion Video and Slow & Quick Video into videos resulting in more creative productions. Both the HC-WXF995M and HC-VXF995 feature viewfinders that can be tilted which allows for more precise subject framing. The HC-WXF995M also features built-in memory and a physical sub-camera called Twin Cam which records a second perspective. The HC-WXF995M and HC-VX995, priced AU$ 1,399 and AU$1,299, respectively, will be released in April 2017 while the HC-VX985M will be available in March 2017 and is priced at AU$999. The HC-V785, HC-W585M and HC-V385 comprise the models in the Full HD camcorder range. 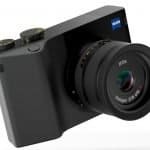 The HC-V785 features a large 1/2.3-inch sensor which allows the capture of bright and crisp images in different lighting conditions. A versatile 20x zoom lens also comes with the camcorder which enables the production of smooth, slow-motion video. 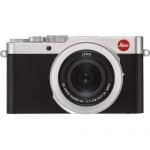 The camera also allows quick access to functions through a programmable manual dial. A 50x optical zoom and 90x intelligent zoom comes with the HC-W585M and the HC-V385. These zoom capabilities make it easier to get close shots when capturing sporting events or even scenery. 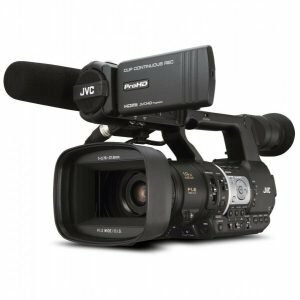 Wireless Multi Cam is available for both the HC-W585M and HC-V385 but only the HC-W585M is fitted with a physical Twin Cam and also comes with built-in memory. Just like the 4K video models, the Full HD varieties have 5-axis Hybrid O.I.S+ to reduce shake and improve stability. These models also have Auto O.I.S. Lock which is triggered automatically when stronger compensation is needed resulting in images that are stable and free from blur. All three models will be released in March 2017 with the HC-V785 priced at AU$749, the HC-W585M priced at $599 and the HC-V385 priced at AU$499.